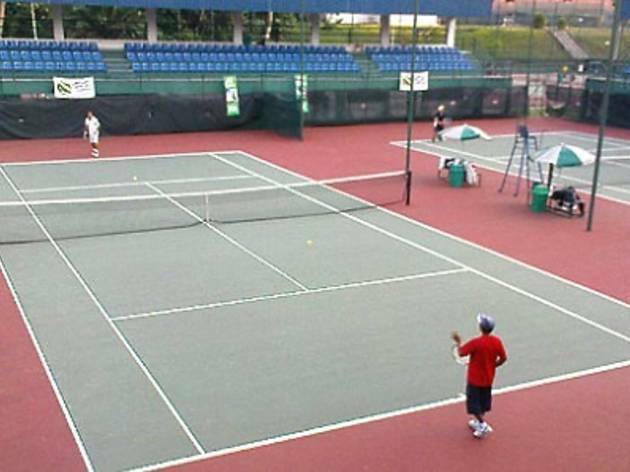 You’ve practised your strokes long enough so test them out at this open tennis championship. 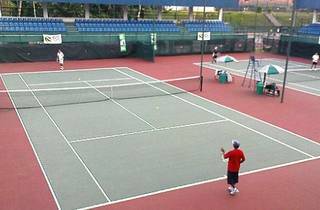 Organised by the Kuala Lumpur Lawn Tennis Association (KLLTA), the competition is opened to four categories: Men’s open singles and doubles; Ladies singles and doubles; Men’s masters (35 years and above) singles and doubles; and Men’s veteran (50 & above) singles and doubles. A two tier system will be introduced and every player is required to play at least two rounds. Winners will stand a chance to win prize money up to RM5,000.